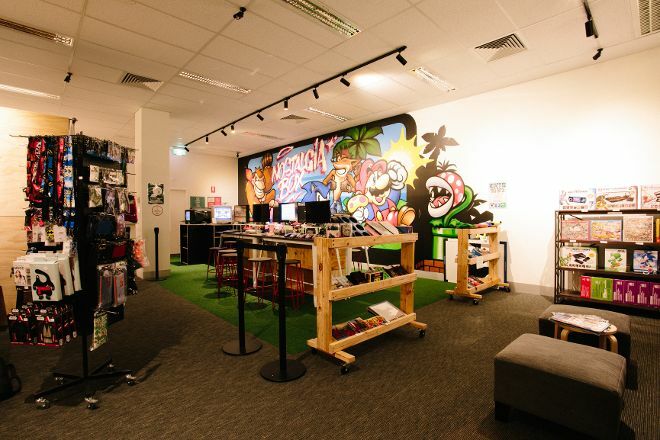 At The Nostalgia Box Museum, you'll discover Australia's very first interactive video game console museum. The museum contains more than 100 consoles, representing the evolution--and sometimes revolution--that occurred from the 1970s through the 2000s. Go behind the scenes of your favorite games and consoles, learning about the work that went into them, and how they established a foundation for the consoles of today. Play a plethora of classic video games, replaying games from your childhood or making entirely new discoveries. 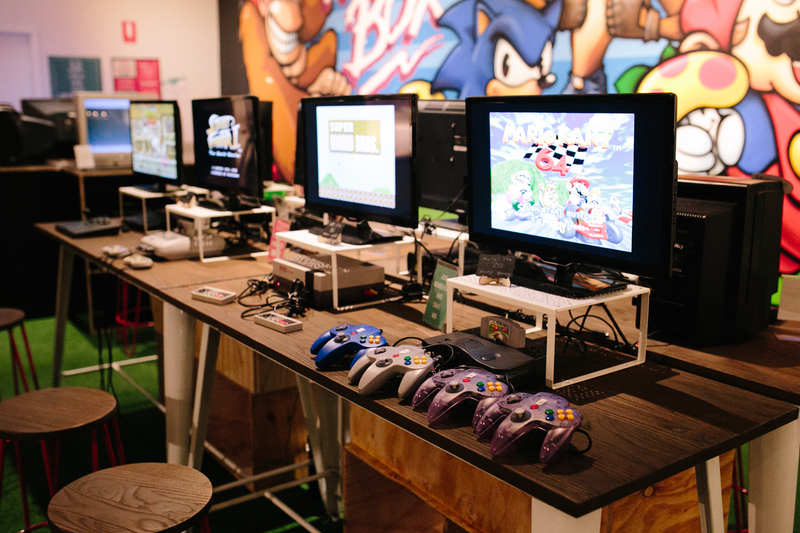 Play a round of Pong, challenge a friend to a high score in Space Invaders, or blast through levels of Super Mario Bros, Sonic the Hedgehog, Alex Kidd, and Crash Bandicoot. This is merely scratching the surface. Relive your childhood, discover gaming's sometimes secret history, and plant appreciation for old-school gaming in a younger generation. 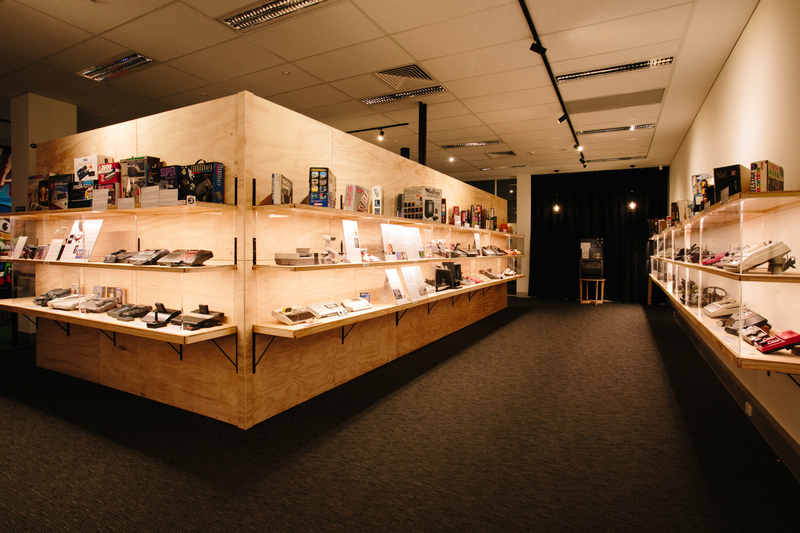 Put The Nostalgia Box Museum at the forefront of your travel plans using our Perth online sightseeing planner .